Orglamix | Cheri talks about how she started her natural makeup business on Etsy and grew it to a company that ships over a thousand orders every month, all around the world. Cheri talks about how she started her natural makeup business on Etsy and grew it to a company that ships over a thousand orders every month, all around the world. Could you tell us about your background and Orglamix? I’ve been involved in the beauty industry in some form or fashion since 1990. I created my first ecommerce website in the mid-1990s using Frontpage. I taught myself html and never looked back. I love ecommerce. I’m a creator at heart and passionate about animals, healthy ingredients and marketing. I combined all of my passions to launch Orglamix. Orglamix makes innovative natural makeup with healthy, good-for-you ingredients that deliver real results. Cruelty free and vegan, our products are made fresh daily and handcrafted in small batches. Our products are designed to help you look and feel your best everyday. This make me feel good, gives me a sense of accomplishment and explains why I love what I do. We’ve been blessed to be featured in thousands of blogs, in online magazines like Refinery 29, InStyle and Brit + Co. We’ve shipped orders to 56 countries and all 50 states. I launched Orglamix on Etsy with six shades of natural eyeshadow. They were an instant success. I sold everything I made within 24 hours. Over the years, the line blossomed organically to include products my customers were looking for using only healthy, minimal ingredients. Today Orglamix features over 600 SKUS including all natural: foundation, mascara, eyeliner, blush, bronzer, a line of organic skincare and our monthly subscription box. Consumer Affairs rated Orglamix one of the Top 12 Best Rated Beauty Box Companies in 2017. 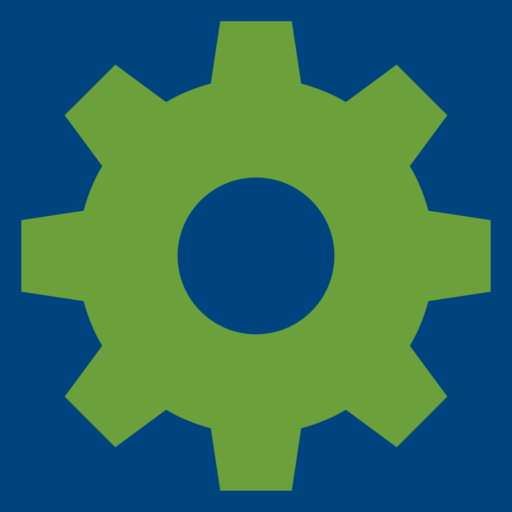 What initiatives have helped grow Orglamix? When I started on Etsy, I took advantage of Facebook. Organic reach was extremely high back then. If you posted something, it was seen by everyone. I had 20,000 highly engaged followers, so Orglamix grew really quickly. Orglamix also have pages of organic content including how to guides that helps attract new visitors and retain existing customers. I also did a lot of blogger outreach, over 1000 reviews in the first 12 months. 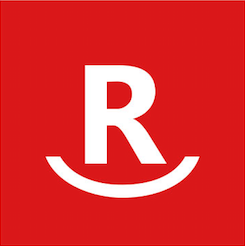 I’d send products for review and bloggers have an opportunity to host a giveaway at the same time. It was a win-win result. Today, I use Facebook ads, blogger outreach and social media to to communicate and connect with fans, potential customers and to grow my business. I do think it’s becoming increasingly hard to find authentic connection. I’m always testing new ideas. I’m a bit of a social media nerd. I find it fascinating. I learned that although I know how to do something and enjoy it, this doesn’t necessarily make me the best person for the job. Social media is time consuming. It works best when you’re consistent. Once I was armed with a concrete goal and ready to use social media for a clear purpose, it finally made sense to hire help. I hired for the platform. Since things shift quickly with social media, I need someone fully immersed. I started with Pinterest, then added Facebook. Next up is Instagram. Outsourcing gives me peace of mind. The tools we use for social media include: Outfy (I like how you can post to networks like Wanelo, Polyvore, We Heart It, Keep and Fancy along with more traditional platforms like Facebook and Twitter), Sprout Social and Tailwind for Pinterest. Our team uses Slack to organize and share content, images and ideas. We’ve built our following organically. It was a slow, but steady process. We all start with zero followers. If you’re a new brand, evaluate where your efforts will have the greatest return, and double down there. Don’t believe you have to be everywhere to thrive. Message Mate: This texting app really converts for us and turns customers into raving fans. Customers can message via text or Facebook Messenger. With texting I leverage my time better, make customers happy, and increase conversions one customer at a time. Love. I’m excited about new things we’re testing. Remarkety: Email drives 20% of my sales. I need a robust system that’s easy to use. This is it. I always have a million, sometimes crazy questions and ideas and their customer service takes the time to answer them all. 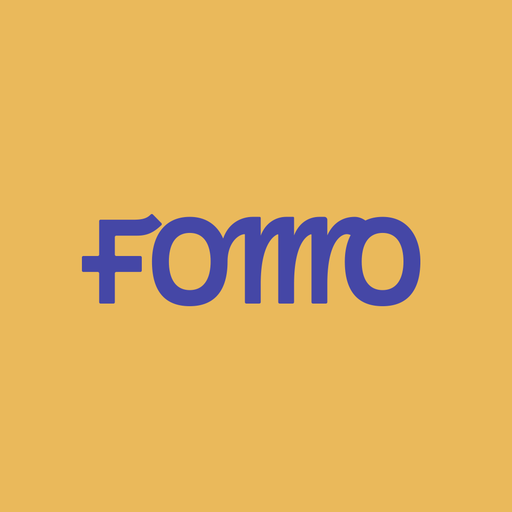 FOMO: This app has been great to create buyer validation and social proof. It helps convert lookers into buyers. I personally found it annoying on other sites until I installed it on mine! It works. Judge.me: I was one of the first users of Yopto, but switched to to this app a year ago. Judge.me more robust features for a ¼ of the cost. Reviews are an important part of the my business. I love that they offer rich snippets. 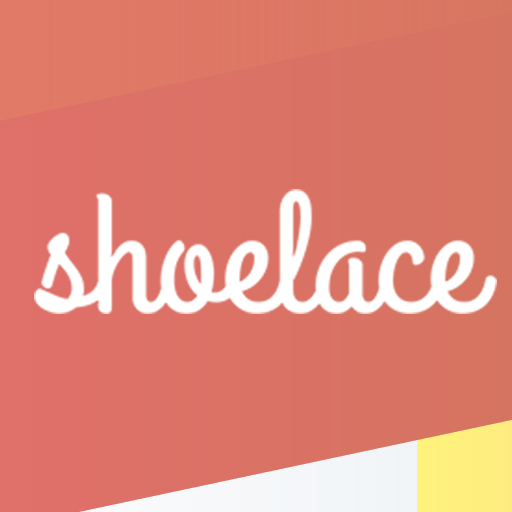 Shoelace: Facebook retargeting. 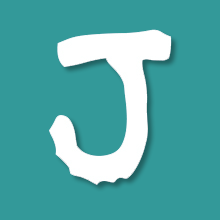 This app reinforces our branding after a customer leaves our site without converting. Journeys, keep visitors interested with a sequence of ads vs the same repetitive ad. StoreYa: Ad words made easy. I use the Traffic Booster feature. They handpick shoppers and drive them to my store. I consistently get a 400% ROI. ShipStation: This app is like having another employee. It’s really helped streamline our entire shipping process. I can print 100 orders with a few clicks in 10 minutes. I also love that it aggregates orders from multiple selling channels so I can see everything in one place. It also has the ability to apply rules and tags, so for instance it flags our subscriptions (which we group ship together each month) or highlight orders that pay for priority processing, so we can get those out first. Back in Stock: This app notifies customers instantly when a product is back in stock. I always see a spike in sales upon restocking. Affiliatly: Over 100 affiliates signed up in our first month. I’m working on some exciting ideas for our brand rep team and affiliate program. We ship between 1000 to 1500 orders per month. My goal is to double that by 2018. I’m working on a few new things. 1. I’m justing putting the finishing touches on a fluid foundation I’ve been working on for over a year. It’s one part serum, one part foundation and aside from amazing coverage and a no makeup feeling, this natural foundation also helps to fight the signs of aging. 2. Experimenting with customers hosting an Orglamix virtual pop up shop. 3. Launching wholesale, so I’m actively working on line sheets and researching stores. Aside from Orglamix, I’d also like to launch a design and style inspired community-oriented marketplace for artists and designers that combines social and shopping with a curation element-- powered by Shopify. Tobias Lütke or Rob Kalin, if you’re reading this, please reach out. xox. Please visit Orglamix.com or we’re @orglamix on all social media channels. If you’d like to reach out to me personally, feel free to email me [email protected]. I love connecting with fellow Shopify or Etsy entrepreneurs.